Feel free to call, email, or fill out the form below to get in touch. Service or services interested in? What is your existing website if applicable? Enter your email address to get your free copy of our PDF guide. Many small businesses make the same mistakes and miss opportunties by not managing their online presence effectively. 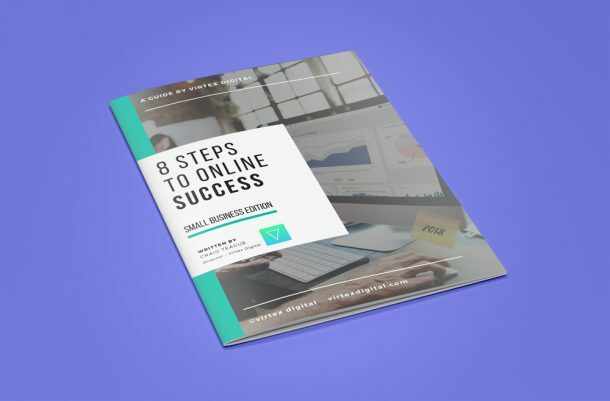 Our free guide is packed full of insights and easy to follow steps to take your business to the next level covering everything from the basics to advanced tactics and marketing strategy.